Low Tide is a light and spacious contemporary coastal bungalow. It is quietly situated in the select Branodunum development, within walking distance of Brancaster's stunning sandy beach, golf club and The Ship Hotel. It comfortably sleeps up to four guests within its two beautifully presented bedrooms, each with their own bath or shower room. There's a modern fitted kitchen and a lovely high ceilinged sitting room with glazed doors opening into the attractive enclosed garden. 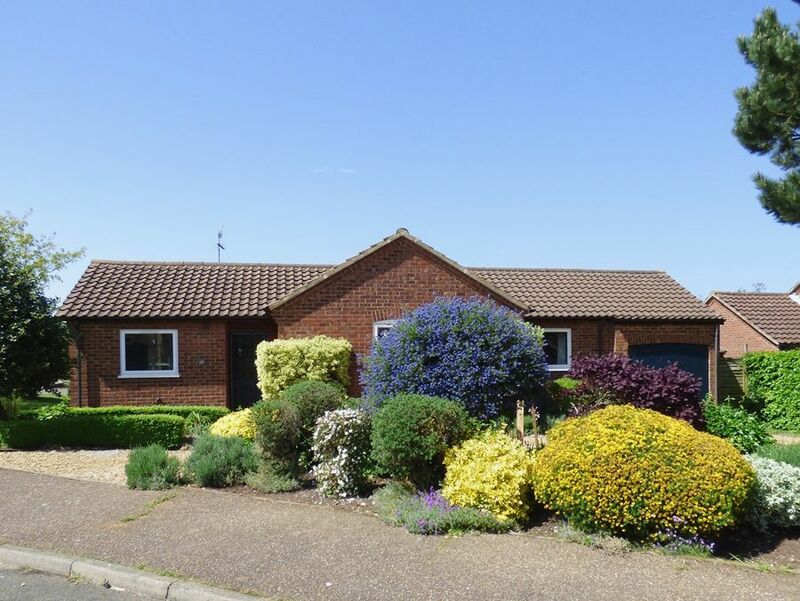 This is a perfect place to stay to explore the beauty of the Norfolk Coast with the advantage of parking for two cars in the front driveway. Entrance Hall: spacious hall with painted sideboard and ample storage space for coats. Kitchen: a well-equipped kitchen with an electric oven with matching hob and extractor hood, integral dishwasher, washer/dryer, American style fridge/freezer, and a microwave. There is a dining table with four chairs. Sitting Room: a light and airy room with a painted brick fireplace housing a wood-burning stove, two comfy sofas and an armchair, freeview digital TV, DVD player and a selection of games. There are large glazed doors opening out to the garden. Bedroom 1: a beautifully presented light and airy room overlooking the garden with a king-size bed, bedside drawers and lamps, dressing table, stool and mirror, two built-in wardrobes and built-in chest of drawers. En-suite shower room: a contemporary newly fitted walk-in shower, hand basin, WC and heated towel rail. Bedroom 2: another beautifully presented room with oak twin beds, oak bedside table and lamp, built-in wardrobes and shelving. Bathroom: bath with fixed shower over, hand basin, heated towel rail and WC. There is a shingle driveway at the front of Low Tide giving plenty of off-street parking. The remainder of the front garden is well-maintained with a variety of shrubs and plants and mature trees. There is a lovely lawned garden which is completely enclosed and completely dog-proof. It's well-maintained with a variety of shrubs and plants, and has a patio with wrought iron table and four chairs. There is a summer house containing a charcoal barbecue and where bicycles may be stored. Access to the garden is via a side gate from the front, or via the glazed doors from the sitting room. 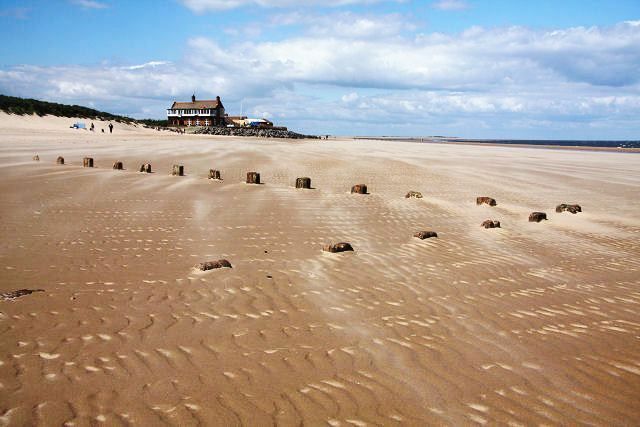 The coastal path, Brancaster beach, The Ship Hotel and village shop may be easily reached on foot. For those wishing not to drive to venture further afield, there's the advantage of the nearby Coasthopper bus-stop. Perfect situation, light , bright and welcoming. Very near to Brancaster beach. Easy walking along the boardwalk. This is a lovely property in a very convenient area we would stay here again as we had a great holiday.